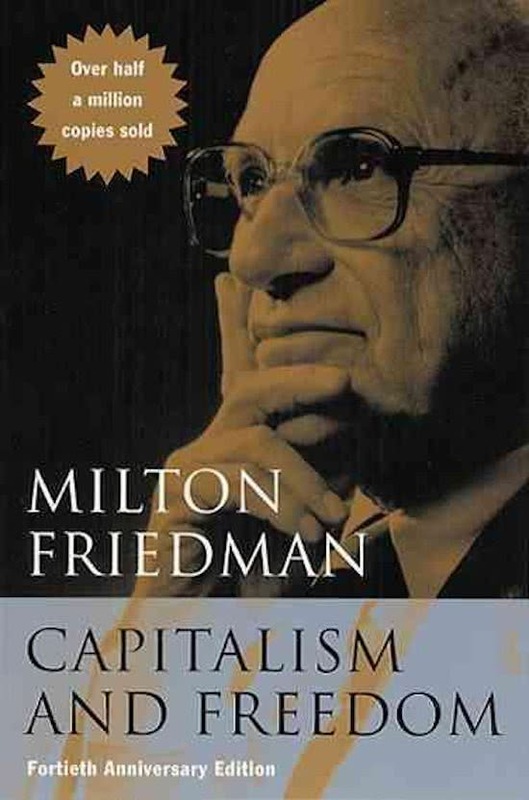 For this discussion, we'll evaluate the work of the late Milton Friedman. - What are the deep-rooted philosophical basis for his theories and views, if any? - Monetary and market policies. - His ardent and steadfast opposition to the Keynesian economic theory. - The articulation of the "Economic Freedom" theory. - How his ideas regarding monetary, tax, and deregulatory policies influenced various government programs home and abroad. - Any criticisms of his role in association or assistance of the military dictatorship in Chile following the 1973 coup.